This website is dedicated to the work of Gullands Solicitors in the local community including Maidstone and around Kent. Gullands has been firmly part of the Maidstone community for over a century. Gullands always try to make a positive impact on the local community when they conduct their business: supporting initiatives that contribute to the development of Maidstone and Kent as a whole, and they provide legal and business support to selected charities. Gullands is particularly well known for the major role it has had in supporting local almshouse charities since 1875. They are active supporters of the Kent Wildlife Trust and are involved in various forms of philanthropy, both as a firm and in support of clients. Gullands support their staff in a variety of community initiatives. They are involved with a wide spectrum of activities from the local Girl Guides, to charity theatre productions and providing on the job skills training for teenagers. Gullands partners hold positions on a number of boards including the Kent Wildlife Trust and the Kent Community Foundation. Outside work, their staff also perform charity concerts, criminal lawyers teach children about the consequences of crime, and their specialist lawyers undertake pro bono work to help get local charities off the ground. 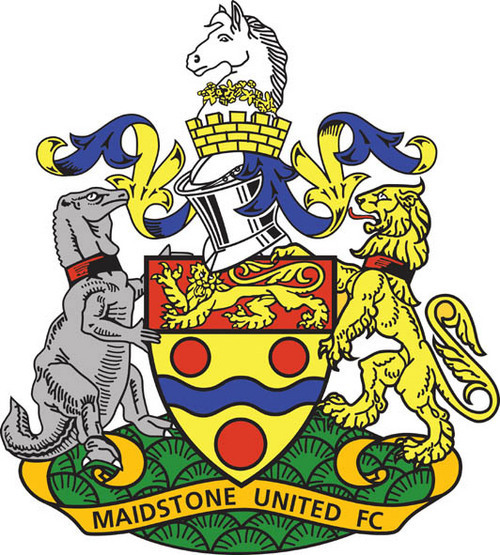 Gullands are heavily involved with and sponsor the local Maidstone football team Maidstone United. Gullands sponsor the Vice-Presidents’ Lounge which was named the “Gullands Vice-Presidents’ Lounge” in their honour.